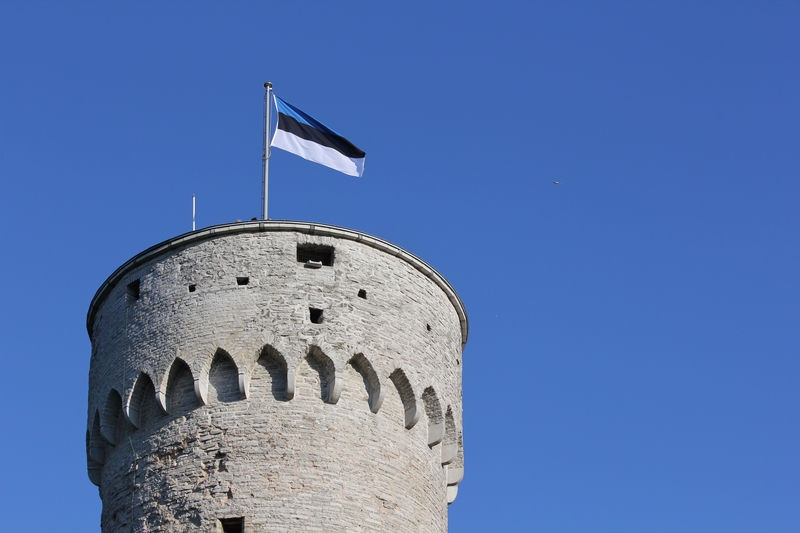 Monday, 4 June is the 134th anniversary of the national flag of Estonia. 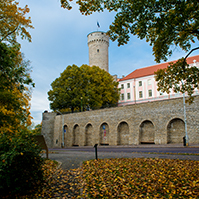 The Board of the Riigikogu and the Estonian Flag Association invite everybody to the solemn raising of the flag of Estonia at 7 a.m. in the Governor’s Garden at Toompea, at the foot of the Tall Hermann Tower. 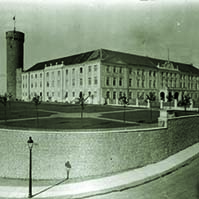 From 2 p.m. to 7 p.m., the Tall Hermann Tower will be open to visitors. 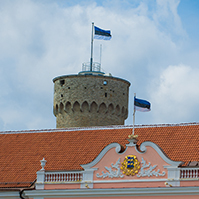 The flag will be raised while the national anthem of the Republic of Estonia is performed. The flag raising team includes representatives of Tallinn Secondary Science School and the General Johan Laidoner Society. The flag raising ceremony in the Governor’s Garden will be attended by the honour guards of the Defence League, the Women’s Home Defence, the Guard Battalion, the Young Eagles, the Home Daughters, the Scouts, the Guides and academic organisations, as well as the flag hoisting units of societies, associations and schools. 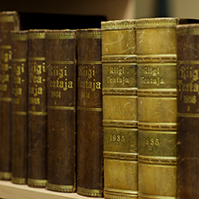 The orchestra of the Defence Forces will play and the choirs of the Estonian Female Song Society will sing at the ceremony. 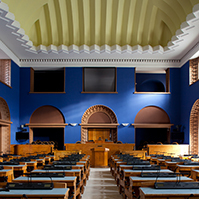 The choirs will perform “Hoia, Jumal, Eestit” (”God Save Estonia”, music by Juhan Aavik, words by Aleksander Leopold Raudkepp) and “Eesti lipp” (“Flag of Estonia”, music by Enn Võrk, words by Martin Lipp). From 2 p.m., everyone can visit the Tall Hermann Tower. 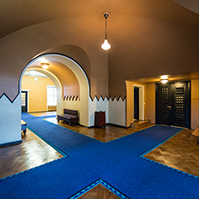 In order to ensure smooth entrance, visitors will be given free tickets indicating the time for entrance to the tower. 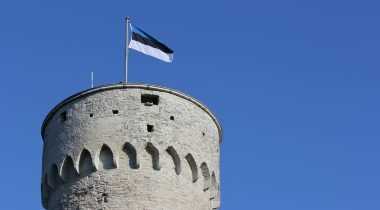 The National Flag day is celebrated on the anniversary of consecrating of the blue-black-white flag of the Estonian Students’ Society. The first blue-black-white flag was made in spring 1884, and was blessed and consecrated at Otepää parsonage on 4 June. This year we celebrate the 134th anniversary of the consecration of our blue-black-and-white flag.